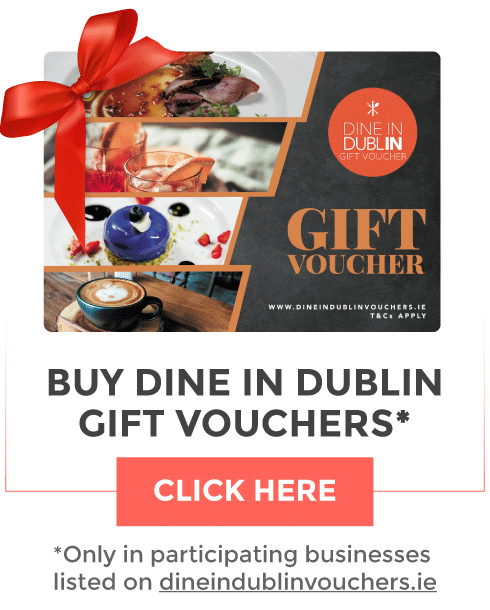 Celebrate the Dublin Chinese New Year Festival with Chinnery Gin as they host a special cocktail evening in Dublin! 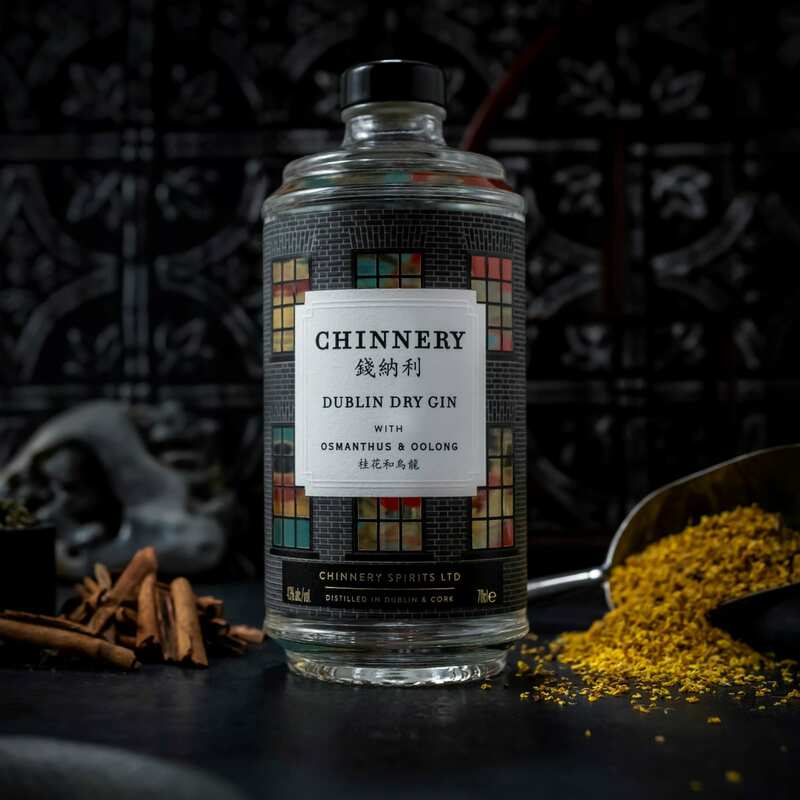 On Wednesday, February 13th from 6.30-8.00pm, Irish gin brand Chinnery Gin are celebrating Chinese New Year in Dublin. 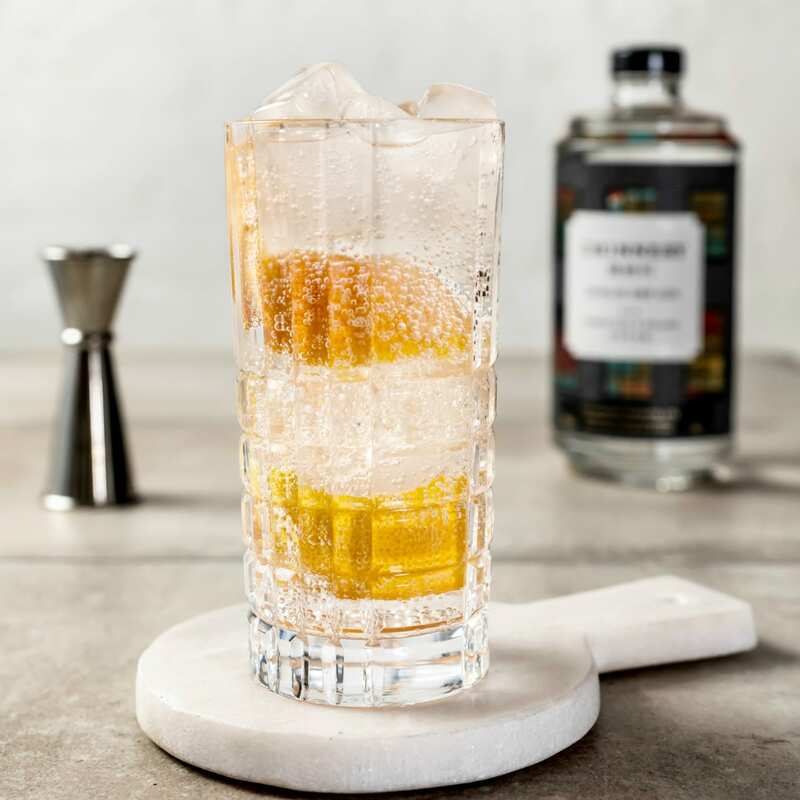 Inspired by the Old China Trade and the travels of Georgian-era portrait artist George Chinnery, Chinnery Gin uniquely contains osmanthus flower and oolong tea, which are sourced directly from Canton City (now known as Guangzhou) in China. Chinnery Spirits co-founder and distiller David Havelin followed the history and artistry of the gin's namesake to create a unique spirit that, when mixed with the right ingredients, results in a smooth cocktail for gin lovers. Raising a glass in celebration of the Year of the Pig, the event takes place at The Big Romance on Parnell Street (east of O'Connell Street), where your ticket include two Chinnery cocktails and a guided gin tasting with David Havelin. As well as these cocktails which are specially created for Chinese New Year, the event will explore the trade links between Dublin and China during the Georgian era, when the city’s well-to-do enjoyed tea, spices, silk and porcelain that made their way to Dublin via the Old China Trade. Tickets are available now at €12.50 from Eventbrite .